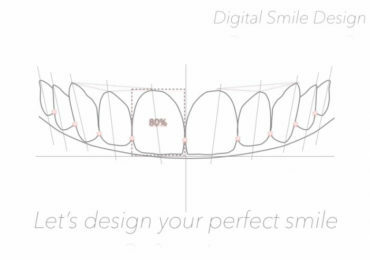 Design the smile of your dreams digitally and we’ll transform your grin to match. If it hurts, it’s an emergency. Small or superficial tooth injuries can impact the living tissue inside your teeth. 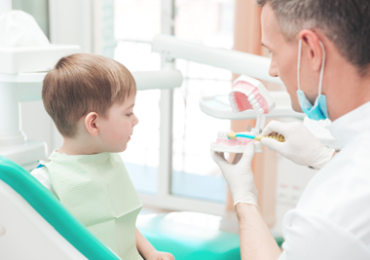 Maintain your healthy teeth and gums for your entire life with our general dentistry. 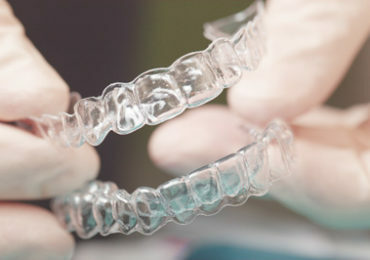 Invest in a straight smile without feeling self-conscious of the way your braces appear. 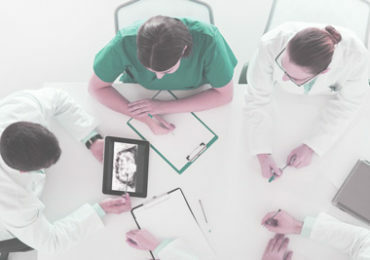 A range of payment plans and solutions are available to suit your budgetary needs. 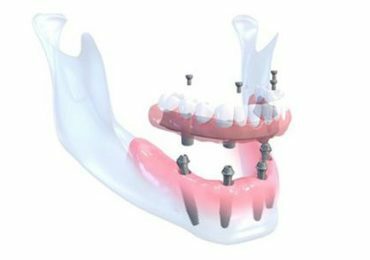 Seamlessly replace your teeth with implants that replicate your current smile. A confident smile can change your life. 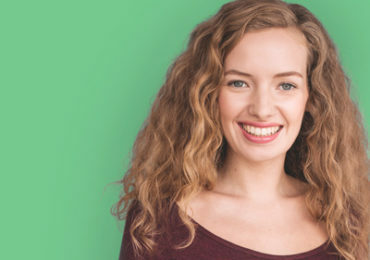 Book your appointment with NEDS today to get the quality smile of your dreams.